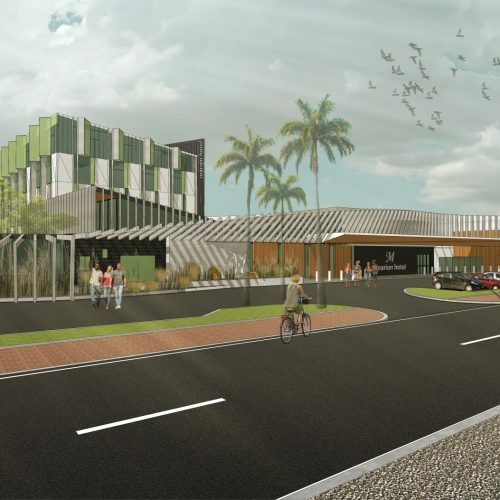 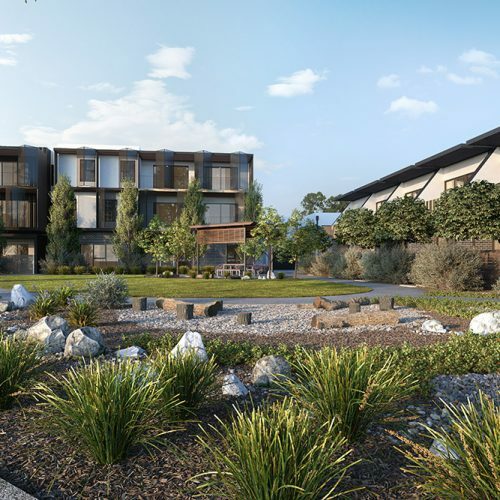 The Third Ave Development at Everard Park will realise the transformation of a key catalyst site on Anzac Highway. 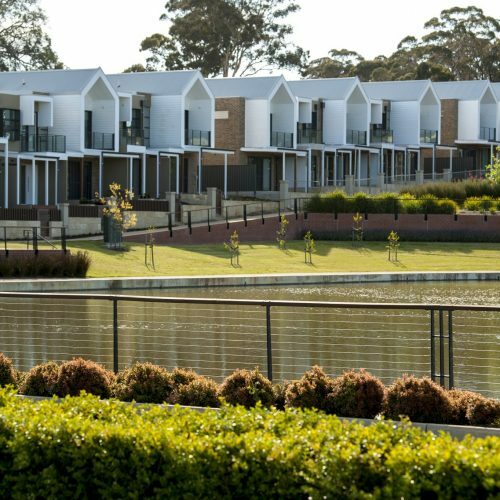 The contextually responsive master plan is driven by a cohesive family of buildings organised around expanses of public open space to maximise daylight, aspect and privacy. 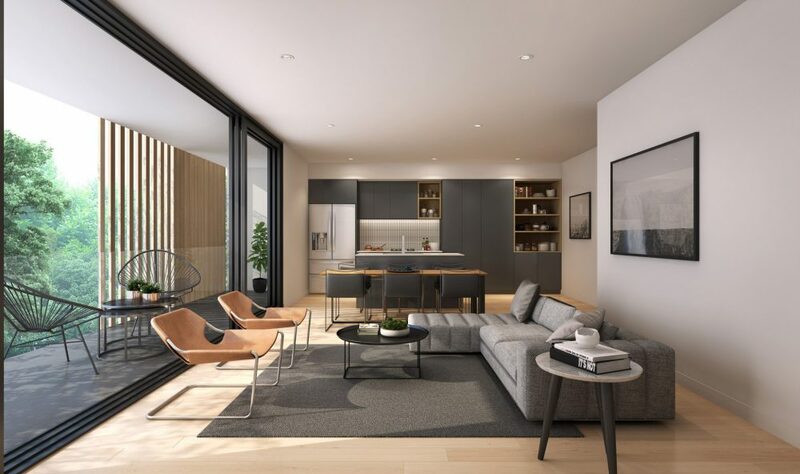 The broad diversity of dwelling types including apartments and townhouses with complimentary commercial spaces, have been meticulously designed to respond to context through the considered resolution of scale, form and mass. 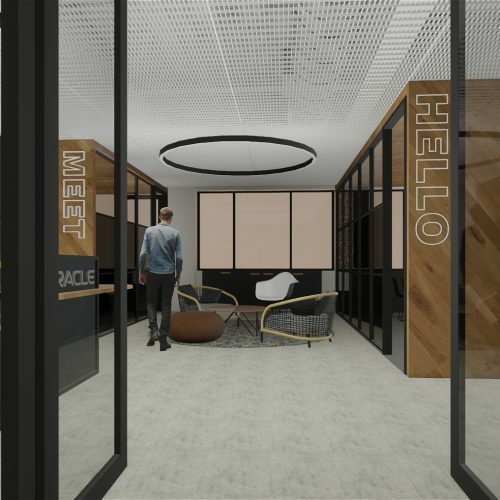 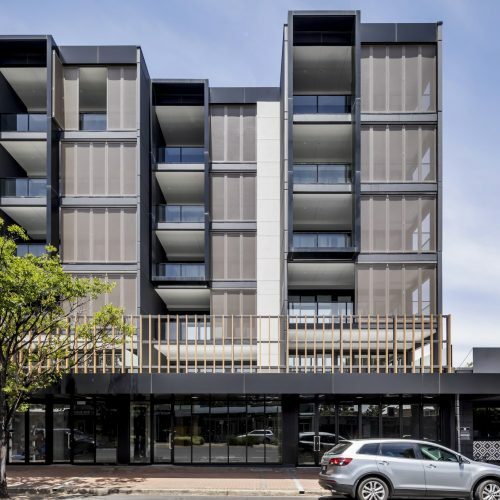 The apartment buildings fronting Anzac Highway are grounded through the definition of podium elements, whilst the upper levels feature large areas of glazing with fixed and operable screens to create a dynamic and environmentally responsive facade. 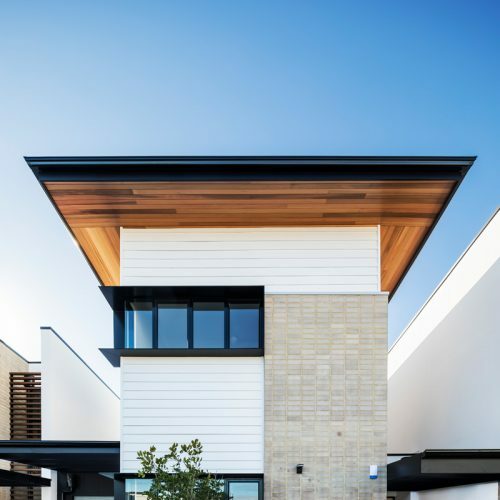 The townhouses are defined by the use of a restrained palette of materials and finer grain detail which provide a sense of individuality and address. 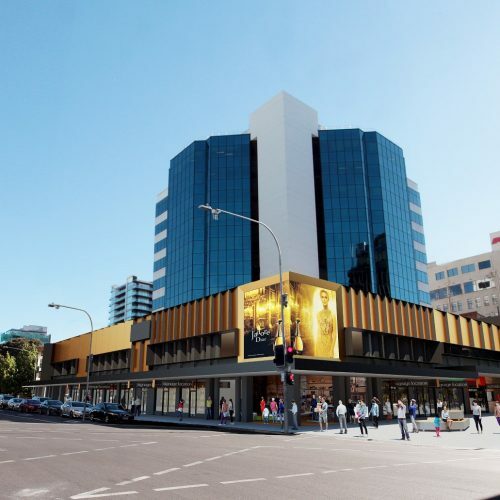 The landmark development received planning approval in November 2018.